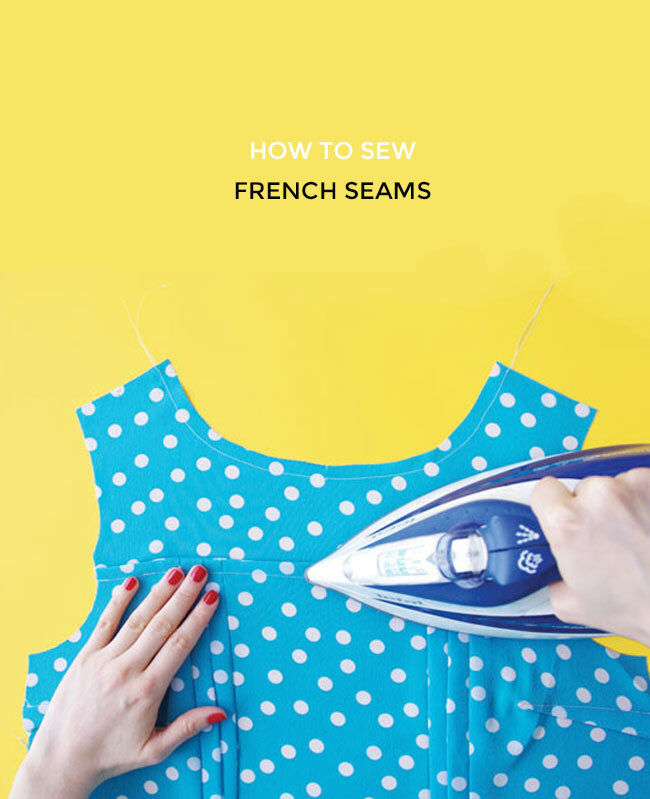 French seams are a rather fancy way of creating a lovely, neat finish to your garment. What they do is enclose the unsightly raw edges of the fabric within a neatly stitched secret cavity, never to be seen again… or that’s how I like to think of them! 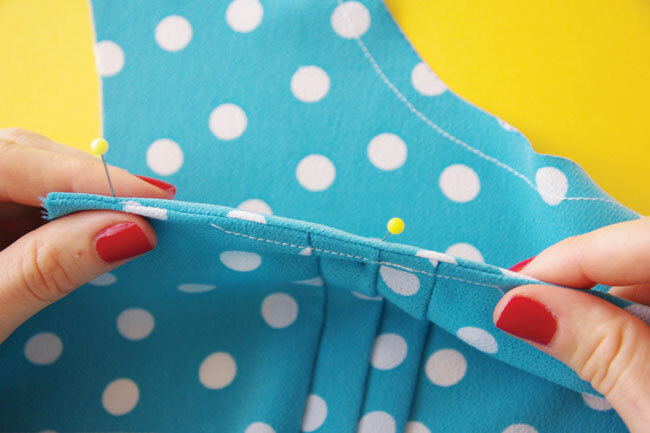 Start by placing the pieces you want to sew wrong sides together. Stitch the seam with a 5mm (1/4in) seam allowance, back tacking at each end. 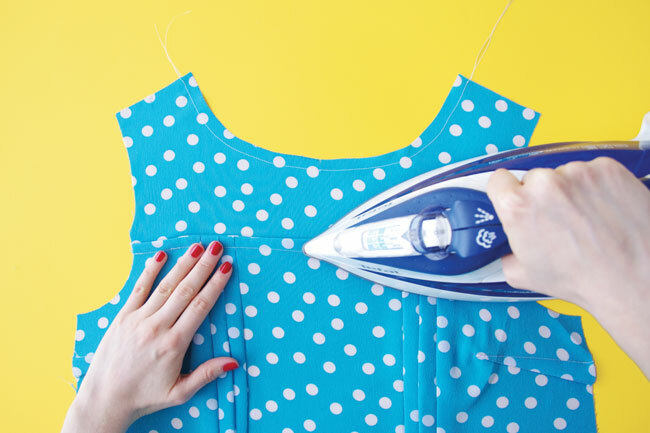 If you're fabric frays a lot, trim those pesky sticky-outy threads so they don't reveal themselves later. 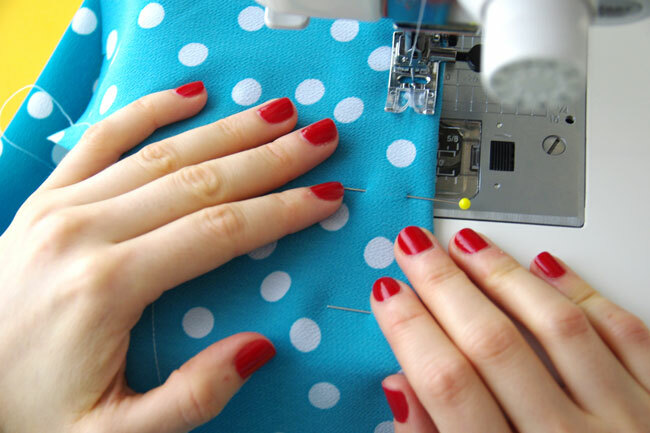 Press - firstly flat to help “set” the stitches, then press the seam allowances open, and finally fold the fabric right sides together around the stitching line and press along the fold. Pin the pieces together along this fold. Now stitch the fabric right sides together using a 10mm (3/8in) seam allowance, back tacking each end. The raw edges should be hidden away within the two lines of stitching. Press the seam to one side. 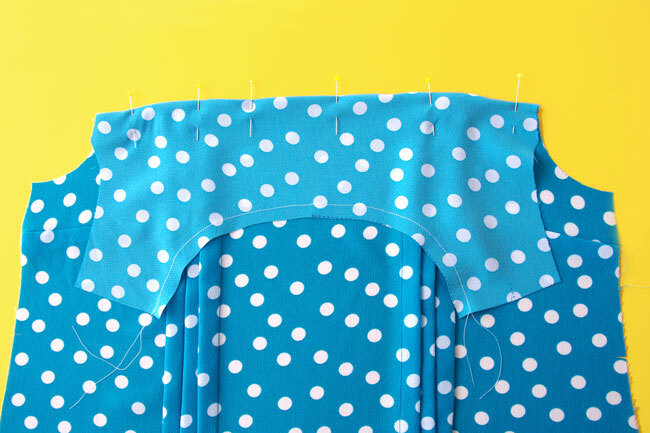 When sewing a bodice, seams are usually pressed towards the back. On the Mathilde blouse, press the yoke seam up rather than down to reduce bulk at the tucks. 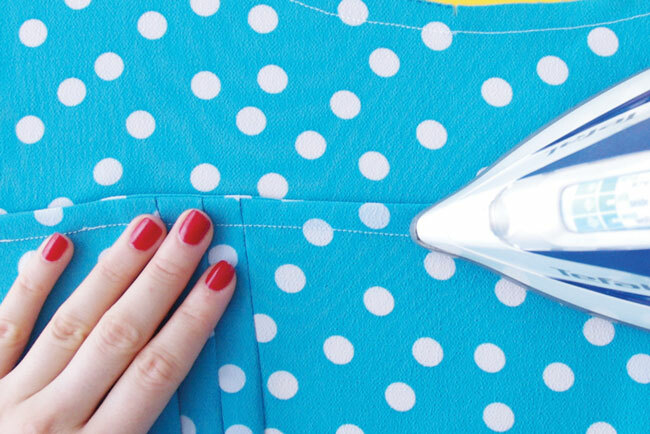 Now admire your handy work – don’t those French seams look beautiful? Want to give them a whirl? 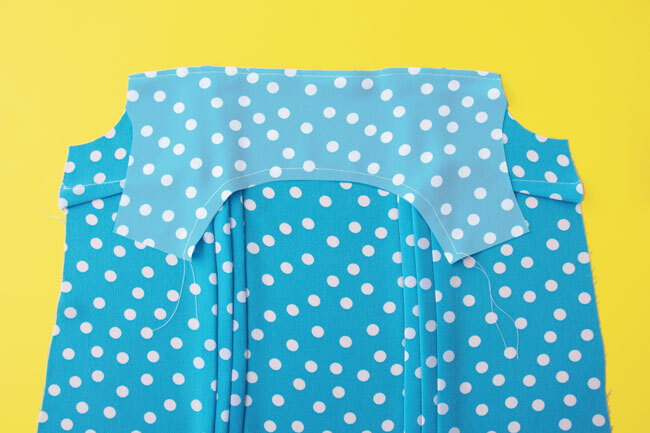 Sew French seams on our Mathilde blouse or Fifi PJs pattern.